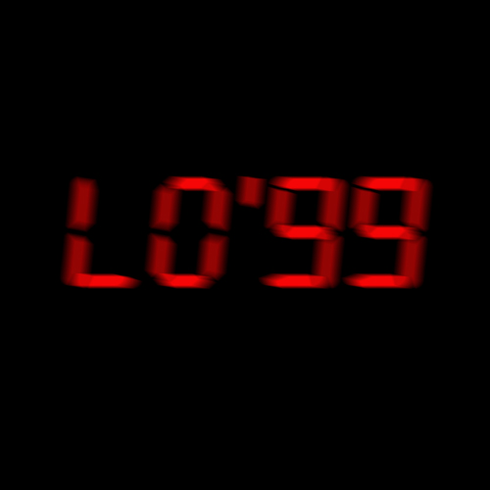 LO'99 returns with club cut 'Ruff Anthem VIP’ as a free download ahead of his forthcoming single. 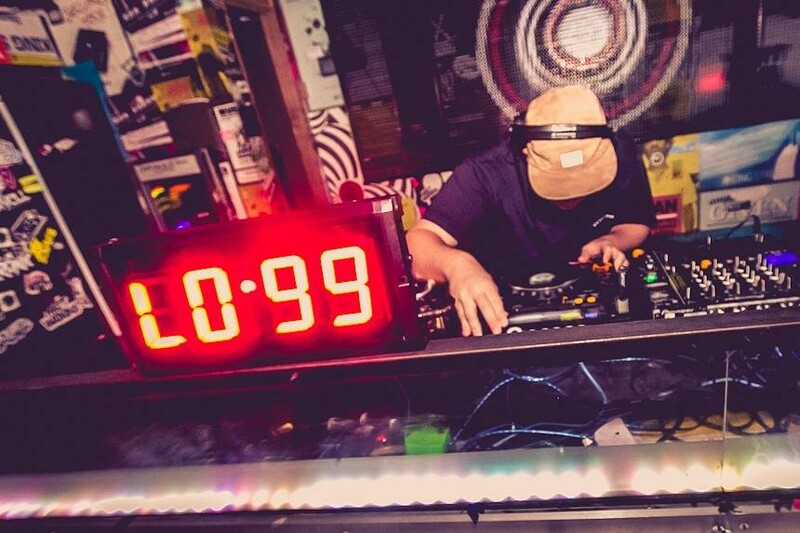 Having only emerged late last year, he has quickly positioned himself within house and bassline lovers’ playlists, having seen support across the board from Todd Edwards to Taiki Nulight, through to Tommy Trash. Originally made for his DJ sets, ‘Ruff Anthem VIP’ introduces a nostalgic riff right before hitting you in the face with the bassline. A club tool which LO passed out to a few tastemakers when he first made it, approval quickly came in from Fake Blood, Kaskade, Bixel Boys, Sharam Jey, AC Slater, Astronomar, Sinden and more. The follow up to LO’99’s debut single 'Take Me Back' with Marshall F is just about to surface but in the meantime LO has put this club jam up for download.